We’re going to be in Chicago over the weekend! 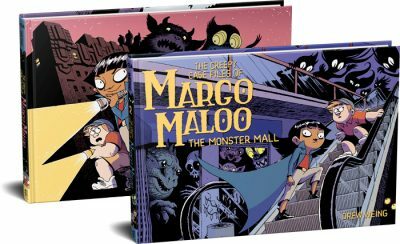 Eleanor’s doing a signing on Saturday, July 12 (11am to noon) at the Magic Tree bookstore, and on Monday, July 13th (1:30pm) at the Baker & Taylor booth at the ALA Conference (more info on both.) So the next Set to Sea panel will be late – look for it on Wednesday.